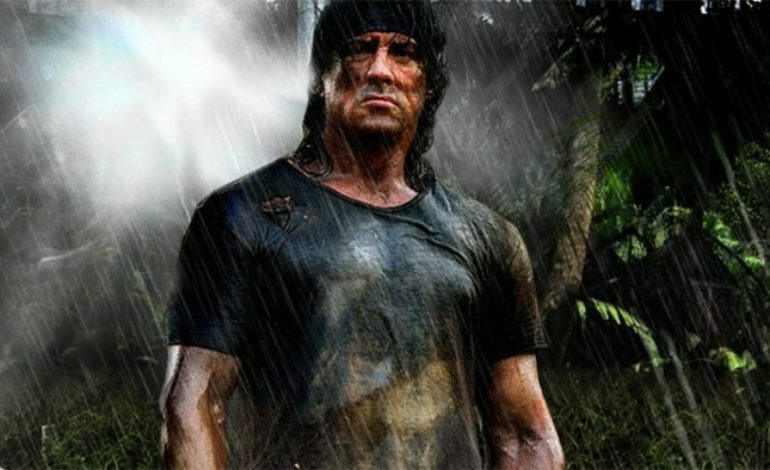 ‘Rambo V’ is Confirmed for a Fall 2019 Release! As far as we know, the plot involves Rambo trying to rescue one of his friend’s kidnapped daughter. The story will see Rambo battling a Mexican cartel as he crosses the U.S.-Mexico border. Avi Lerner, who produced The Expendables franchise, will be financing with production set to begin this Fall. This will be the first time we’ve seen John since his battle in Burma back in 2008. Talks of a sequel first surfaced after the release of Rambo. Stallone is currently working on Creed 2, which is due to be released on November 21 of this year. Stay tuned for further updates as soon as they come in.